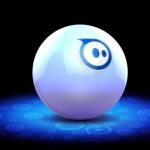 At your disposal here, you will find existing materials related to Sphero workshops. 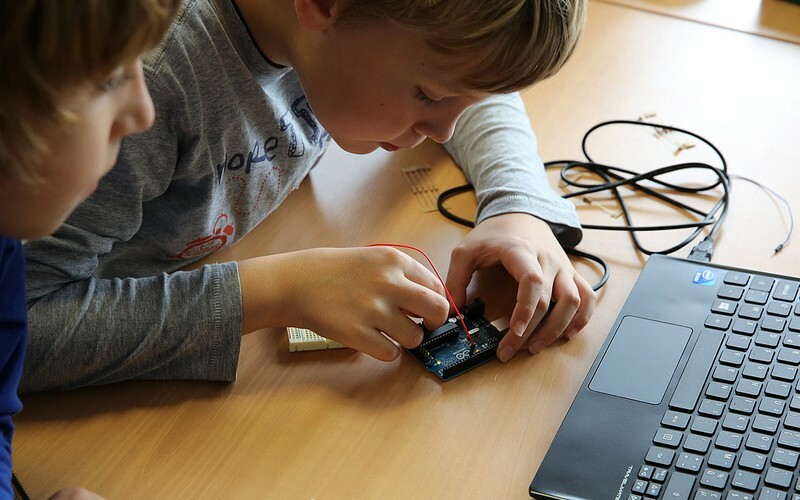 Check the Materials page for other workshops related materials and general Devoxx4Kids presentation template. 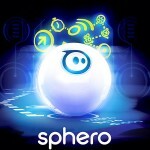 The Sphero workshop’s material used for the Devoxx4kids session organised by the Wajug (Liège – Belgium) on 31-Jan-2015. 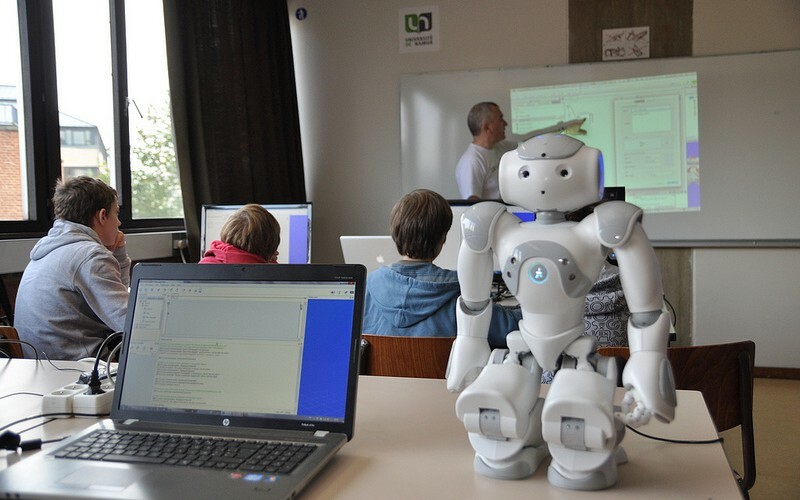 The various missions are available directly from the Devoxx4Kids GitHub repository.